A perfect weekend for Oldenburg House to re-open its doors as a bed and breakfast, wedding venue and introduce its new music and performance space, the Carlton Room. A free workshop to introduce children to the art of jazz. We will engage kids in call-response, rhythm basics, and singing. Make sure your children have been introduced to “Twinkle Twinkle Little Star” because we plan on combining what we learned earlier in our workshop with this little nursery song as we ‘jazz it up’ and have some great fun! 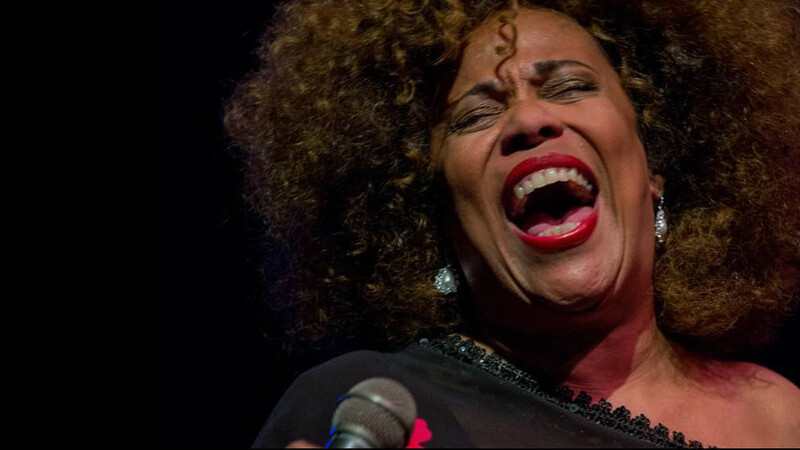 Join Glenn and Emily for the Carlton Room kickoff featuring Chicago jazz blues artist Pippi Ardennia for an evening of world-class music, food and beverages. A free and fun outdoors jazz concert before the parade with food and etc.